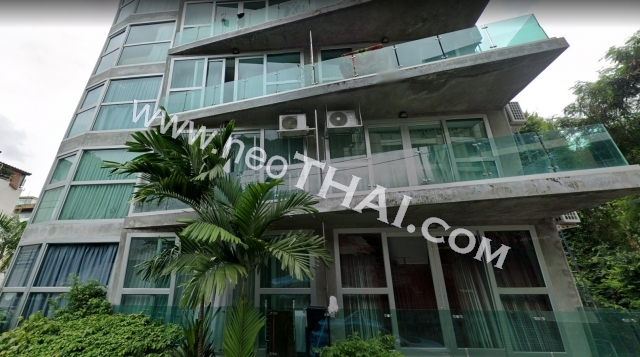 Situated right at the beginning of Pratumnak Road, the Park Royal condominium has the advantage of being centrally located to everything in the greater Pattaya City area (600 m away from the Beach Road), and boasts some great views of Jomtien. 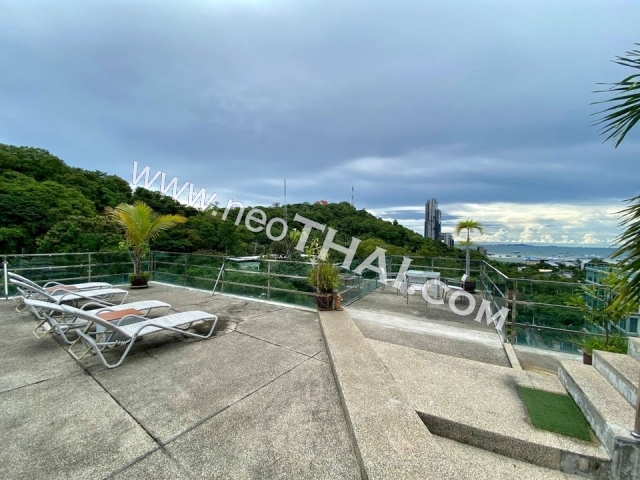 Even though it is not close to Jomtien’s parkland areas it is still an extremely good site with Pratumnak Hill behind (with its tropical parklands) and sea views in front. Park Royal 1 is a metro living space with modern contemporary styling set against a backdrop of tropical greenery. Nestled at the foot of Buddha Hill on Pratumnak Soi 1, enjoy an urban design theme with a seamless blend of comfort and convenience; experience city living with a blend of tropical ambience at Park Royal. 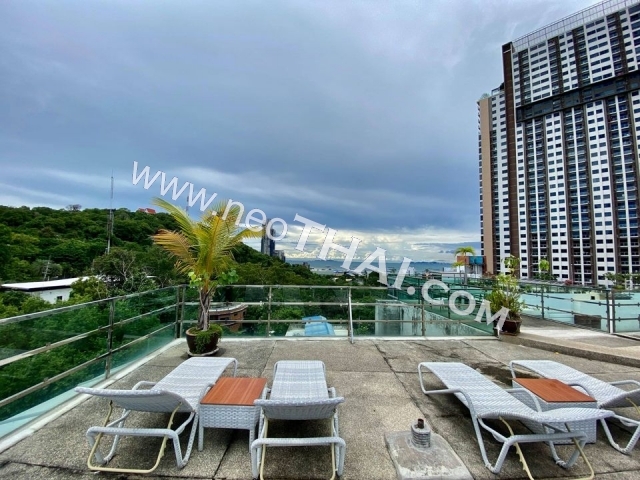 Park Royal is an 8-storey condominium featuring six furnished studios per floor, fully-fitted and furnished including European-standard kitchen, 37” HD-ready LCD television, queen size bed, sofa, coffee table and kitchen stools. 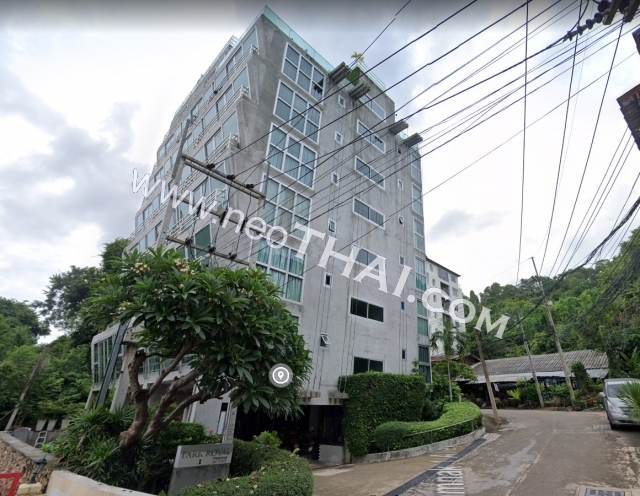 Finished to the highest standard, other project amenities include 24-hour security and CCTV system, rooftop Jacuzzi and relaxation area, as well as ample parking and free wireless internet throughout the entire building.